After writing his latest book on the subject, during November, space historian and author, Gurbir Singh, presented a precis lecture at the British Interplanetary Society detailing the history of the Indian Space Programme. Singh showed how modern space science in India started from lowly beginnings via the Indian Association for the Cultivation of Science (IACS) and its scientific luminaries J.C. Bose, C.V. Raman and S.N. Bose. However, rocketry blossomed briefly during the 1930s and 1940s with experimental rockets for mail carrying designed by Stephen Smith, who, despite his English-sounding name, was an Indian. Singh perhaps spent a little too much time on India’s early scientific era, as actually India’s first official “space launch”, was not made until 21 November 1963 (using a suborbital US Nike Apache missile). 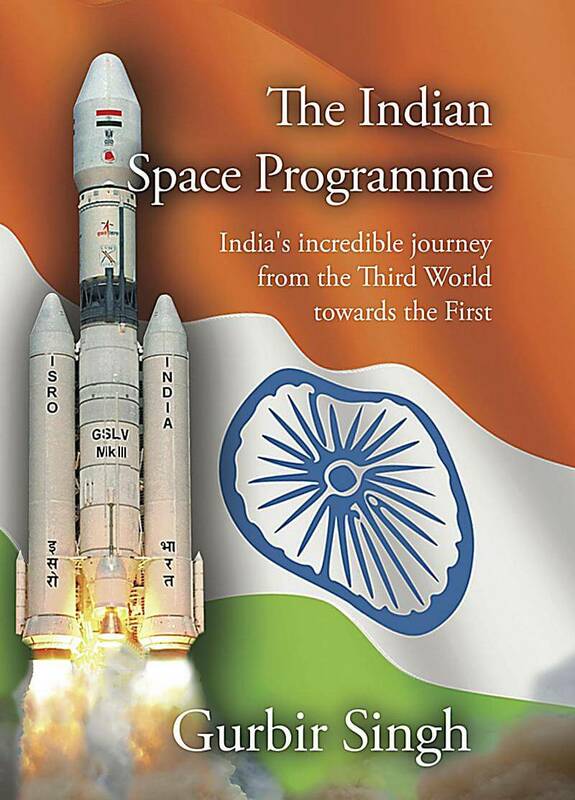 Likewise, it was not until the late 1960s that India became serious about developing its own rocket programme. This came under the guidance of Vikram Sarabhai, and later, under U.R. Rao who Sarabhai had recruited, and who later became the main architect of India’s space programme. The Indian Space Research Organisation (ISRO) itself became an independent organisation in 1969. The plan for India was not to reinvent the wheel, but rather to “leapfrog” technological steps via cooperation with others. And this it has done. It has been with its partner France that most progress was made via its licensing of Ariane rocket engine technology (e.g. the Vikas engine). And so, via a progression of launch vehicles from the SLV, ASLV, PSLV, GSLV to its latest indigenous cryogenic rocket technology GSLV Mk 3, India has now shown itself to be a world space power, one which now has a military reconnaissance capability and the ability to build its own communications and navigation satellites. Yes, there have been a few delays on the way, most notably India’s then non-adherence to multinational Missile Technology Control Regime (MTCR). 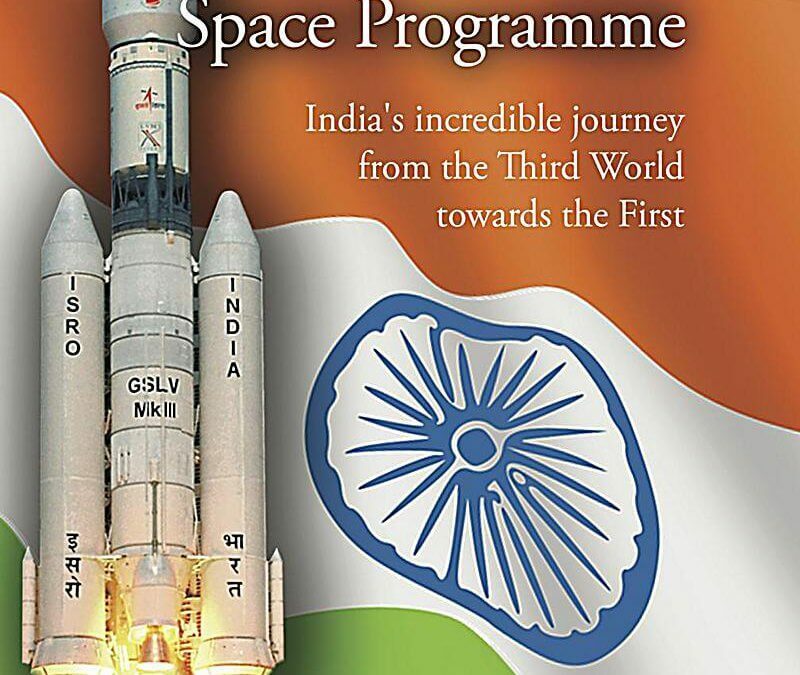 However overall, India’s space and launch vehicle programme has a lot to be proud off. Nevertheless at one point, Singh generalised a little too much when he praised the very reliable record of India’s rockets. While true of its main “workhorse”, the PSLV, and its new GSLV Mk 3, in fact the earlier GSLV Mk 1/Mk 2 family was very prone to failure with 5 out of its 12 flight attempts being classed as failures (according to the Seradata SpaceTrak database). Despite British press criticism of India’s space programme – motivated possibly by envy and out of concern that Britain was then still sending financial aid to India – Singh showed that it had actually helped India’s own poorer people. It had done this via Earth resources satellites to help agriculture and via communications satellites to allow telemedicine, education and telephone links to remote villages which would otherwise have no prospect of land line communications. As it is, Singh pointed out that poverty in India is falling rapidly, and that India now gives aid itself to poorer nations. 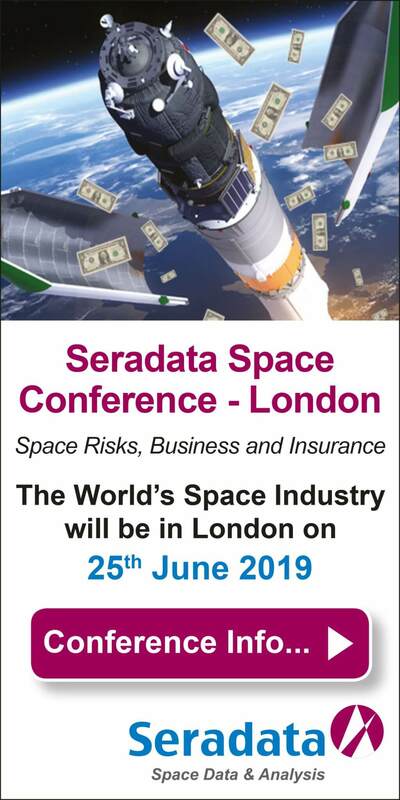 Singh did not however think that it was envy or embarrassment at being beaten by its former colony as being the reasons why Britain itself is getting back into the space launch business. Singh noted that commercial utility and profitability have historically been the main drivers for the former Imperial power. In fact, India has bigger fish to worry about. It now openly competes with its regional rival China in space, famously beating that nation with its own probe to Mars. And while it cannot hope to compete on the number of launches, India, like China, also plans lunar missions and a solar observatory (Aditya-L1). This adds to its already-launched Astrosat space telescope. More controversially, India has also started a human space programme to at least partially match China’s. ISRO will use a man-rated version of its GSLV to launch its two astronaut capsule in 2022, after two unmanned test flights starting in 2020. While an overall admirer of ISRO’s achievements, even Gurbir Singh himself said he could not justify supporting ISRO’s manned effort which would cost the Rupee equivalent of over US$1.4 billion. While American and Europe have astronauts, Russia has its cosmonauts, and China has Taikonauts, what will India’s space travellers be called? While “Gaganyaan” refers to the human spaceflight programme’s human carrying spacecraft (Gagan = “Heavenly Sky”), Gurbir Singh noted that “Vyomanouts” has been suggested as the name for India’s astronauts (Vyoman = “Sky”). However your correspondent prefers the hybrid “Gaganaut” as the one that rolls of the tongue the best.